It’s not always intuitive what you need to spend your salary on—especially when you’re a newly graduated groomer! Thankfully, we’ve done the legwork for you. 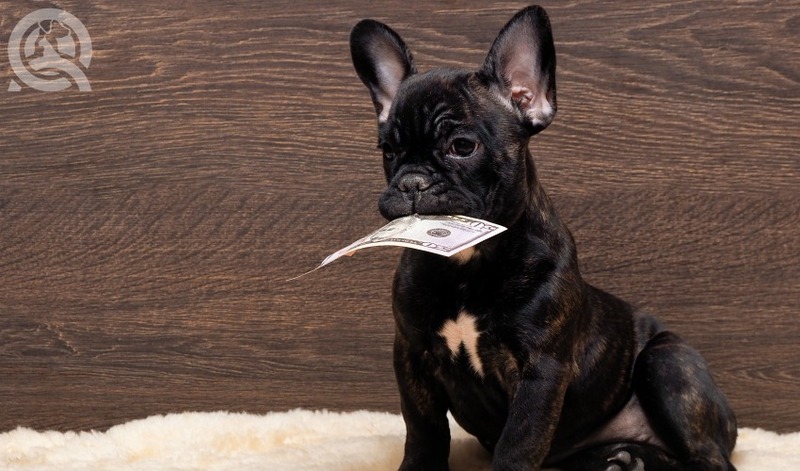 Keep reading to find out how and where you should be investing your pet groomer salary! First, you need to set some goals! Figure out where your business currently stands. Maybe you have a lengthy list of regular clients, or maybe you’re just starting out. Depending on where you are in your pet grooming journey, you’re going to need to invest your money differently. Additionally, you’re going to have different goals. Let’s say you’re just starting out but have dreams of owning your own space to work with clients. You now have an end goal, so start saving your money. The earlier you start saving, the faster you’ll get to setting up the perfect grooming environment. This is important for any groomer, whether you’re just starting out or running a booming business. Your tools are going to be your most prized possessions as a pro groomer. 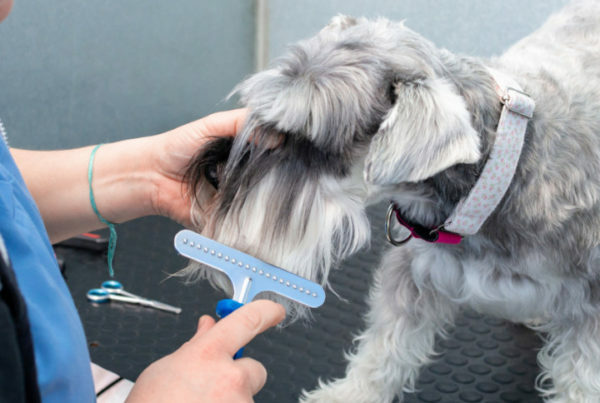 Though your free dog grooming kit that comes with QC’s Dog Grooming Course is fantastic, you may want to expand your arsenal as you gain more experience. And you should be replacing tools where some wear and tear could compromise its safety! Buying new equipment and tools may be a big priority for some groomers. Maybe you’ve been eyeing that rubber surface grooming table at PetCo. Or, does that wand shower attachment have your heart? You’re probably eyeing some fancy (and expensive) new equipment, so why not have money put away for it? Besides brushing and cutting tools, you should also be investing in your own space. 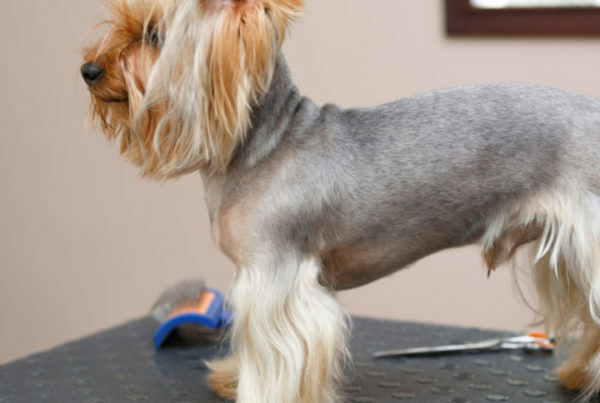 Some groomers start their own business from home or travel to their client’s homes for appointments. But as your client list starts to grow, you may start to consider renting or buying your own retail space. Not only does this allow your business to grow but it also increases your professionalism. As your business grows, you might want to consider some special services you can offer your clients! 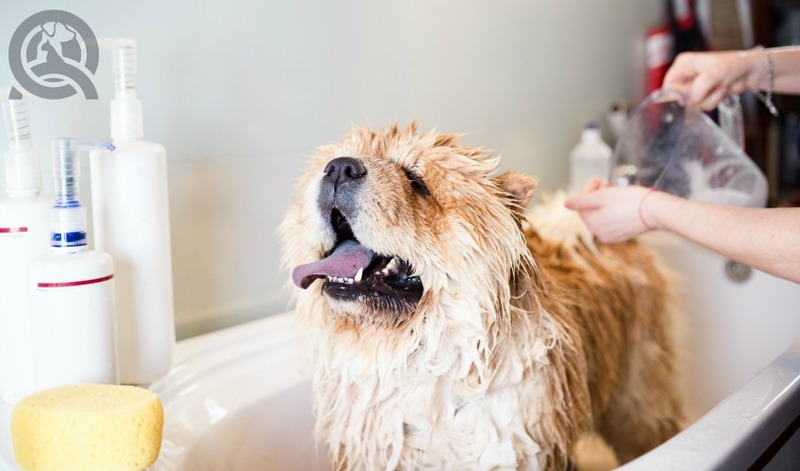 This could include deep conditioning treatments, flea baths, or teethbrushing. 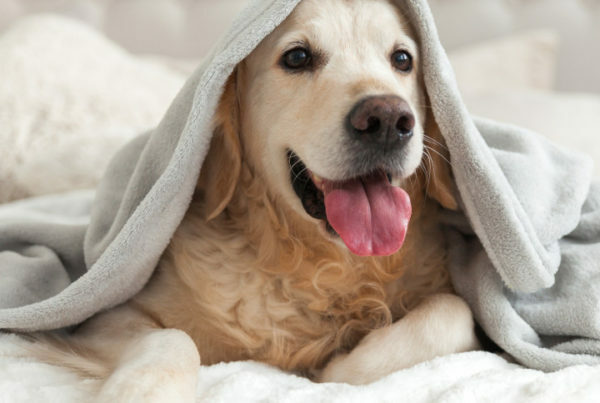 You may eventually even offer services to pets other than dogs! Of course, adding new services will require extra equipment and maybe special training… A.K.A. it’s going to cost you money! But when you’re investing in your business, it’s never a waste! This is another big one for any grooming business at any stage. Marketing your services effectively is so important if you want to continue to grow! Put some money into online advertisements using Google AdWords, for example. When people do a Google Search for pet grooming services, your name will pop up! Growing the reach of your business can lead to many other opportunities in the future. Especially if you don’t have a visible salon space where you can draw in regular foot-traffic, advertising is a must! This one might be more for business owners. If your business is growing so fast that you’re having trouble keeping up, bring on another pair of hands! Having employees and assistants to carry out tasks like bathing or drying will increase efficiency. You’ll be able to get through more clients in a day, therefore – once again – bringing your invested money back into your business! 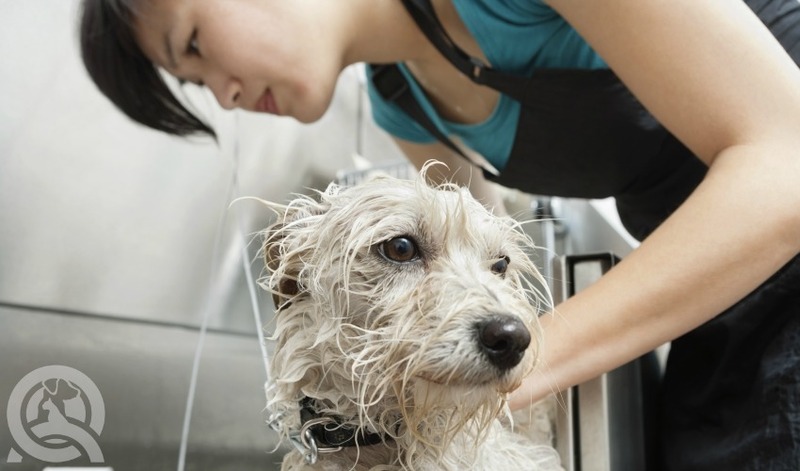 A career in pet grooming has so many rewarding benefits for animal lovers. Targeting your investments means you’ll be able to grow your business efficiently and reach your goals. That’s why you should always keep your goals in mind, and continue to work towards them. 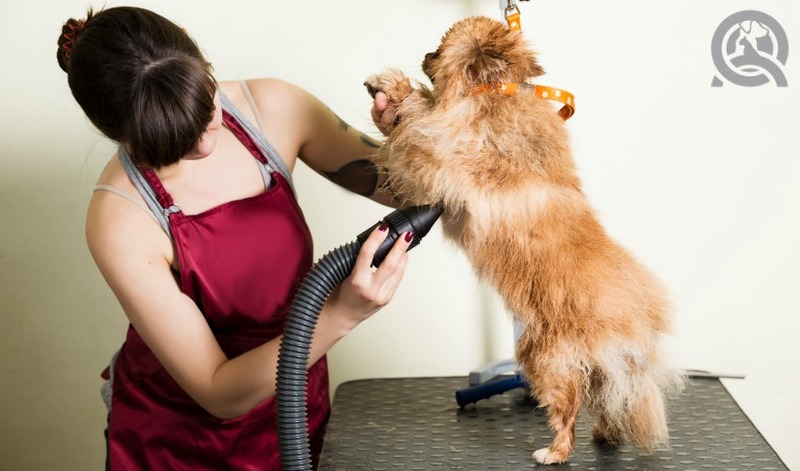 Running your own pet grooming businesses will come with its challenges. Check out this article for more on how to deal with some salon nightmares!